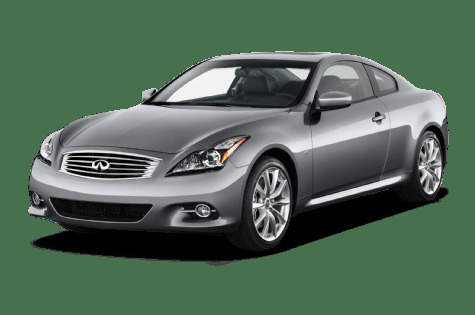 When your Infiniti needs Air Conditioning service or repair, you can trust Quality1Auto Service for professional and accurate work. 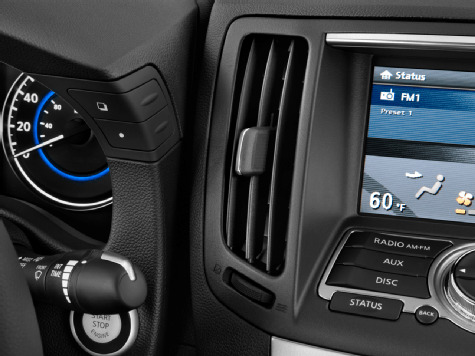 Your Infiniti’s Air Conditioning system is very complex and has many sensors, switches, relays and control modules. You DO NOT want an untrained mechanic working on your Infiniti’s A/C system. Too many times we have had to perform repairs to fix what an untrained mechanic has done. Our clients from Temecula and Murrieta trust us to perform all of their Infiniti Air Conditioning repair and/or service and recommend us to their friends and family. We work on all Infiniti models and will get your car back on the road fast and blowing ice cold! Our ASE master certified techs have the experience and training to pamper your Infiniti when any Air Conditioning repair or service is needed. We use only OEM parts and have factory scan tools. We are so sure of our technician skills that we will give you a 3 year/36,000 mile warranty on every Infiniti A/C repair. Call today or stop in if you live in Temecula, Murrieta or other nearby city. We look forward to seeing you soon. At Quality 1 Auto Service, our Infiniti clients love the way we treat them and the way we treat their vehicles. Their testimonials speak for themselves. When you are ready to be treated like a king or queen and want to get the best warranty in the automotive industry, give us a call. Please give us a call or stop by with your Infiniti Air Conditioning repair questions or any other automotive questions you may have. We look forward to hearing from you soon.